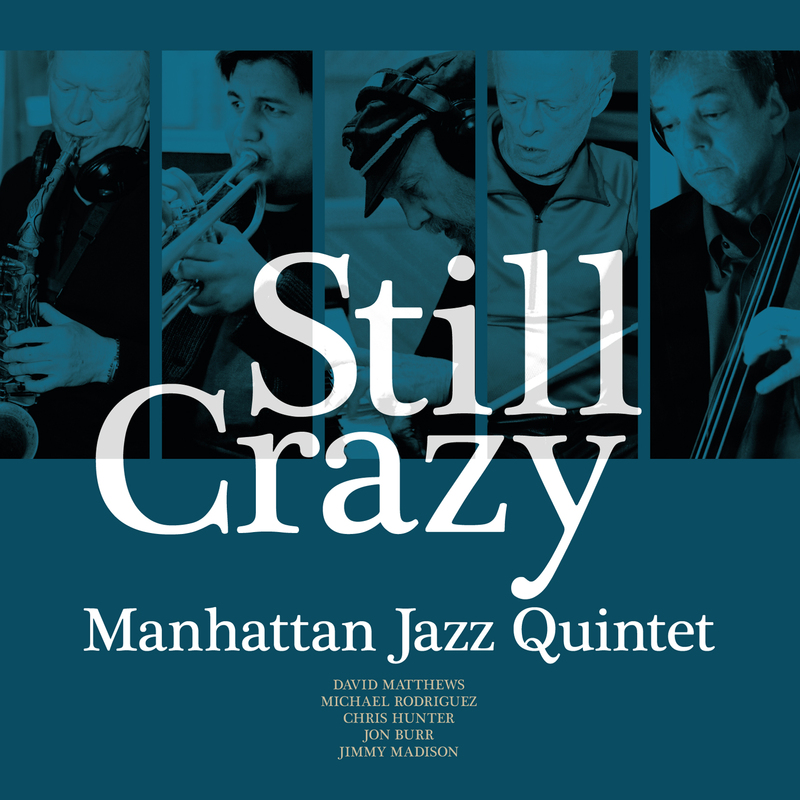 The Manhattan Jazz Quintet are an unusual group in that they very rarely perform as a unit in the United States (much less Manhattan) but have been a major hit in Japan, both for their recordings and occasional tours. The band (which emphasizes straight-ahead hard bop swinging) first came together in 1983 at the suggestion of Japanese jazz magazine Swing Journal and the King record label and won the Gold Disk Award of Swing in 1984. Even now MJQ reigns as a top group of jazz circles. In commemoration of the band’s 30th anniversary, it was decided to record and release the new work which features MJQ’s leader David Matthews’ clear arrangements and the exciting NY jazz sound of the current members.